Property 1: An exclusive, luxury apartment with a private sauna. Property 4: A pleasant, detached house 2 km from the Salvistabahn. 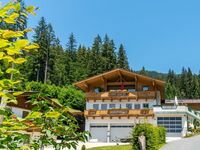 Property 21: Fantastic holiday apartment in the mountains near Brixen im Thale! Property 28: Athletic, unconstrained and way up on the mountain! 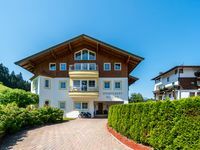 Property 30: 2-Zimmer Ferienwohnung "Schwarzenberg"
Property 33: Cosy apartment in a quiet location with great connections in the region! Property 36: New, modern holiday home near the largest ski area in Austria!